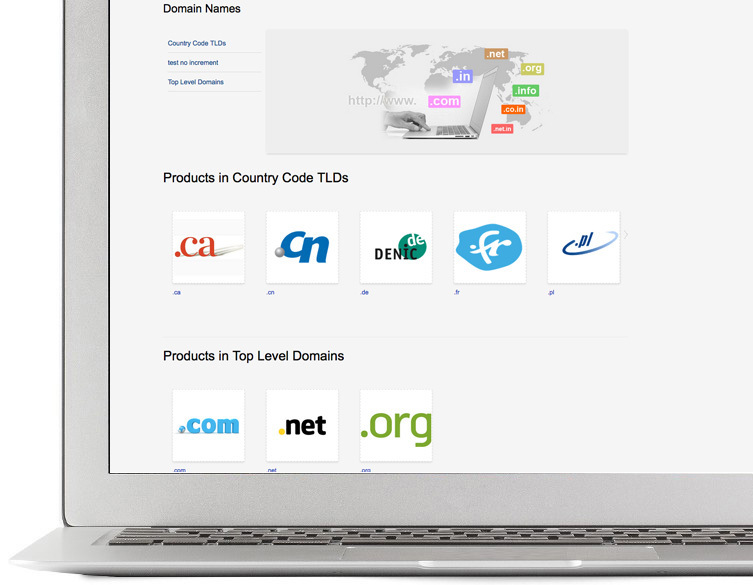 Domains are a popular item for starting new businesses, why now own a piece of this market. Get your website out in the open and grow your sales with the domain name market. ILance is a proven, revolutionary marketplace system, we take you from sign up to launch in just a few easy steps! Our experienced staff will help you start a fully functional online marketplace. Sell anything online without hassles or complications using our advanced buy, sell and bid system that appeals to your target market. 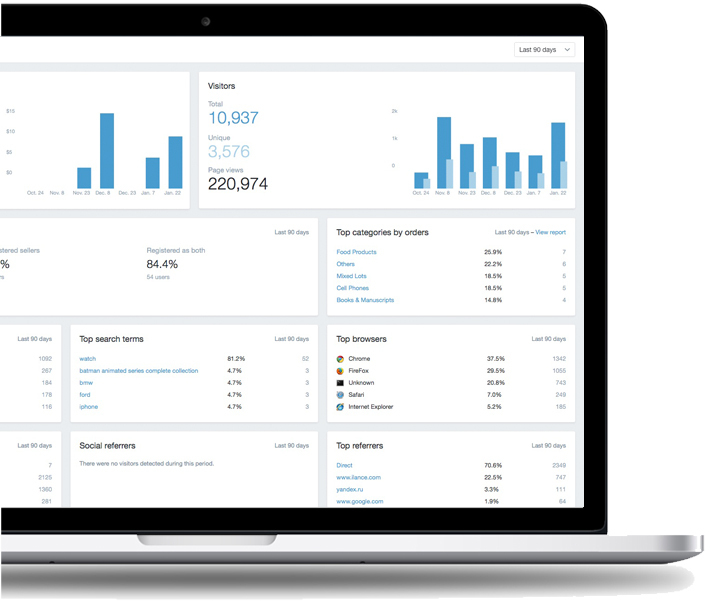 Watch your traffic grow when you have the power of ILance behind you.